Kris Jenner has come under fire for her show once again, this time by comedienne Chelsea Handler, Star magazine reported. The publication quotes a source claiming Chelsea Handler told Kris Jenner to “shut her pie hole” after she started a war of words with President Barack Obama. 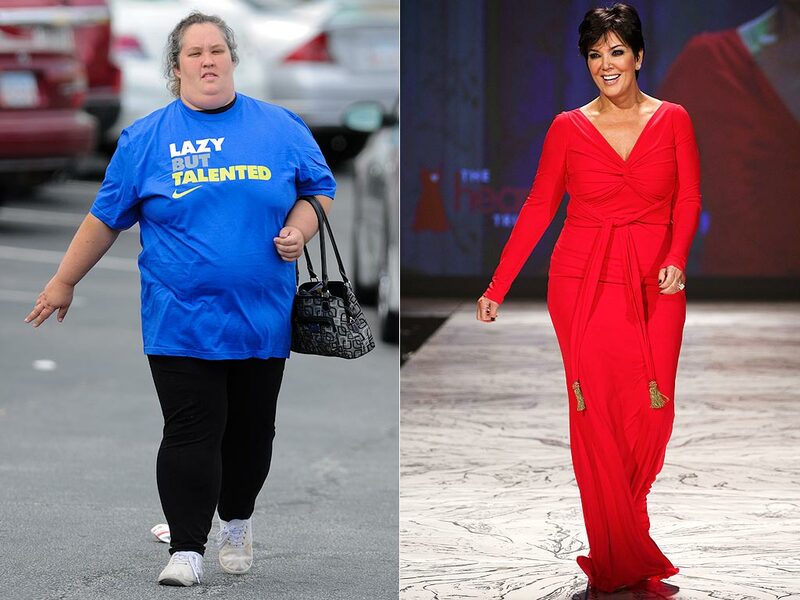 “She said that Honey Boo Boo’s mom has more class [than Kris Jenner]” the insider added. Although there appears to be no firm decision on the future of Kris Jenner’s talk show, Radar reported last night that it is close to being cancelled. “It is a very crowded market and Kris didn’t do anything to set herself apart from the field,” a source told the site.